Choosing the best food for your Yorkie is not as easy as it sounds. You may have heard several types of Yorkie diets, from wet to dry, homemade to special, grain-free to raw diets. However, are you really sure your Yorkie puppy truly gets the best food for them? Here’s what veterinarians, dog experts and breeders have to say about what to feed a Yorkie pup. Did you know that veterinary science has come a long way when basic dog food is the only choice on the pet food shelves? Nowadays, pet nutritionists differentiate the difference in the needs of large and small breed puppies. Puppies, in particular, often need more calories than adult ones according to canine researchers. Even within a single breed, puppies require a much different nutrient balance than adult dogs because it is the time of their growth and development stage. The first 7 months of a Yorkie’s life is considered as the most crucial for taking in the right amount of nutrients. So start the hunt for the right food off in the earliest stage in their life. Although a Yorkie puppy might look a little more sizeable, underneath that silky coat is a petite pup weighing just about 3-8 pounds! This only means that when feeding a Yorkie puppy, it should be one that meets the needs of a small breed puppy. All breeds of dogs need to have the right balance of water, fat, protein, vitamins, minerals and carbohydrates in their diet. 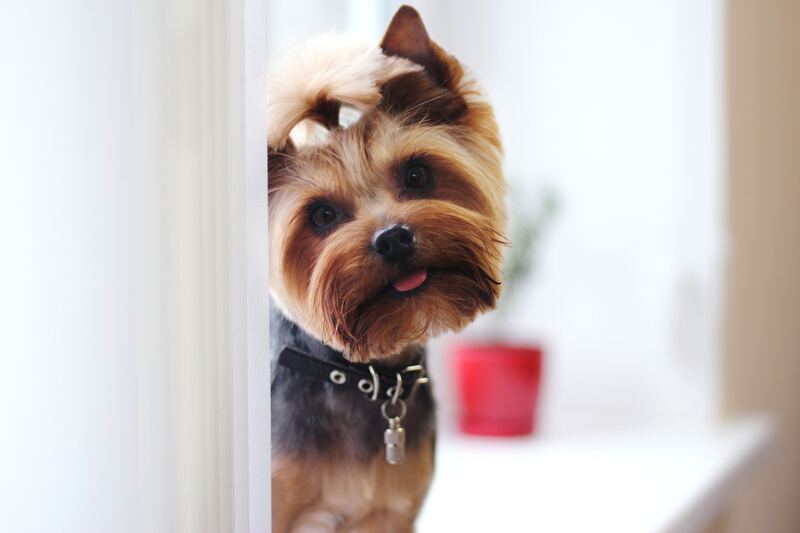 These six nutrients, when achieved in an optimal mix is crucial for Yorkies in small size. However, there are some cases where veterinarians and other dog breeders specifically recommend otherwise. Does my Yorkie needs a Special Diet? One of the most common risks in a Yorkie’s health is hypoglycemia or low blood sugar, because of its small size. Yorkies who burns too much without replenishing it can acquire this condition. Unfortunately, this condition could be fatal for Yorkies if not properly managed. Compared to larger breed puppies, toy breed puppies need to eat more often because their tiny stomach can’t hold as much food. Basically, four times a day is the most suggested number of times your puppy need to eat, depending on their weight and size. Feed your Yorkie puppy every 3-4 hours. Choose food with small bites. If you’re feeding your Yorkie puppy with kibbles, make sure to choose small-bite size of it. This makes easier for your Yorkie to eat and easily digest the food onto his stomach. Consider adding a fifth night time meal feeding during their early stage. 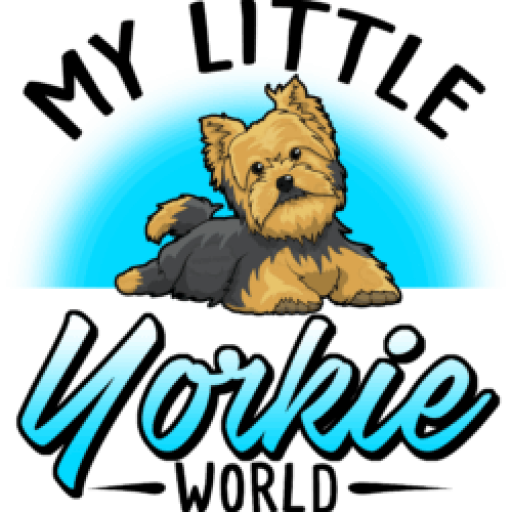 Create a feeding journal and add notes on how much your Yorkie pup eats and how long it takes for them to finish their meal. Journal notes will help you detect any potential appetite change on your Yorkie puppy. How do you feed your Yorkie puppy? Share it with us in the comment box below.